The biggest and best outback adventures start in Roma, located just half-a-days drive (476kms), or one hours flight, west of Brisbane. You can join an authentic tour of the biggest cattle saleyards in the southern hemisphere, wrap your arms around Queensland’s biggest bottle tree and learn about the discovery of oil and gas in Australia at The Big Rig, Roma. Throughout the region there is truly spectacular ancient landscapes and unique flora and fauna. 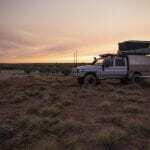 There are eight established tourist drives, perfect for the 4WD enthusiast looking to get off the beaten track, plus fully guided eco tours available. Carnarvon Gorge National Park offers towering white cliffs, huge rock overhangs adorned with ochre stencils and engravings from an ancient and ongoing culture and an array of well-established walking trails. 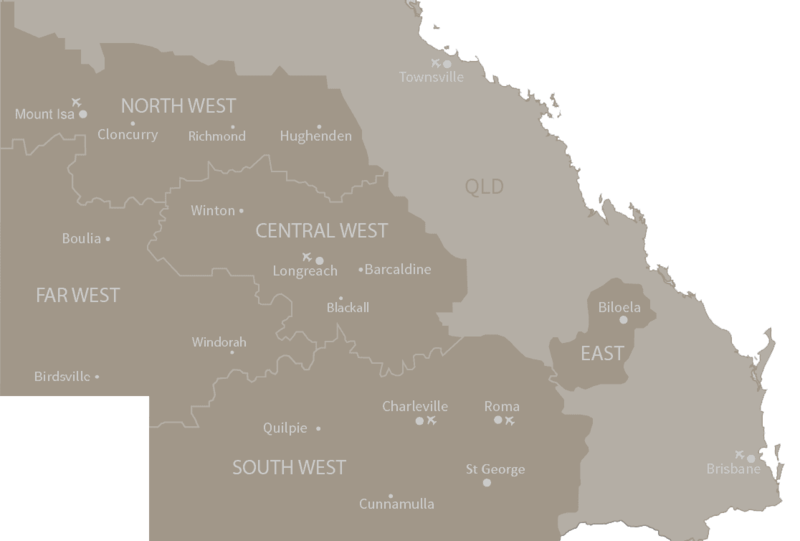 Roma is the largest town in the Maranoa Region and offers an array of city-like conveniences with friendly country hospitality. There is an abundance of cafes ideally located throughout town and dining options include fine dining restaurants, niche cafes, contemporary pubs with and alfresco dining, plus all your traditional take-away options. As you are in the heart of beef country be sure to try a mouth-watering grass-fed steak while you are in town. Leave some room in your suitcase because beautifully landscaped down-town Roma offers the perfect place to stroll and browse the beautiful local specialist shops, including the abundant craft supplies store and local Roma on Bungil Art Gallery.